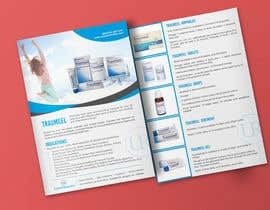 I need a product flyer made. 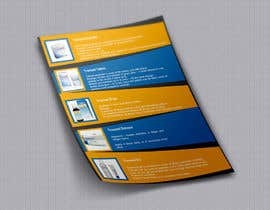 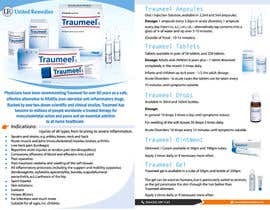 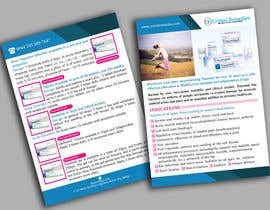 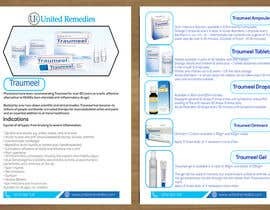 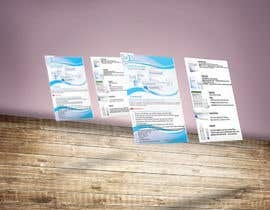 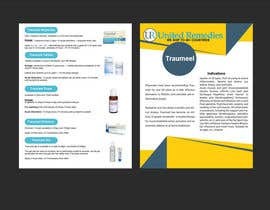 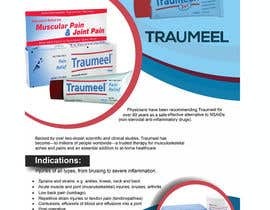 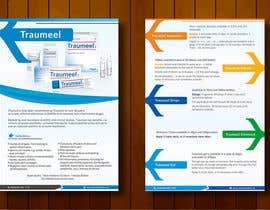 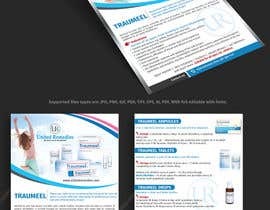 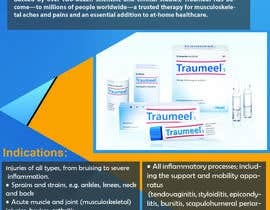 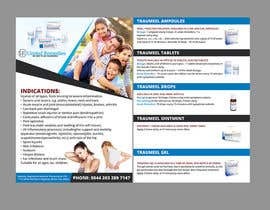 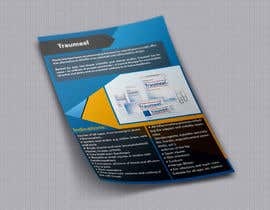 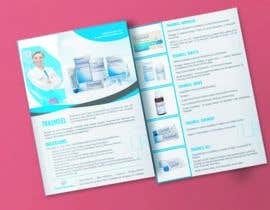 The information required to go IN the flyer, is attached in a word doc, called "Traumeel", and in that document is an image URL needed to put at the top. 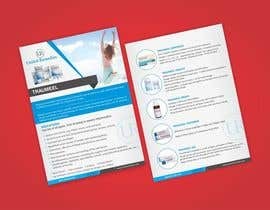 Please ask for more specs if needed. 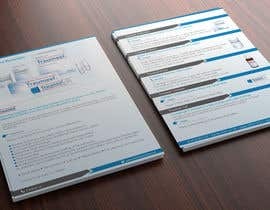 Sir, please check #17 , Thanks.